K.W.01: The Highly Proficient student can show their opinion about a given topic using a combination of drawing, dictating, and writing, and justify their opinion. K.L.05a: The Highly Proficient student can sort and create a “rule” for objects they are given, and verbally explain their rule. K.W.04: The Highly Proficient student can independently, or with a partner, create a piece of functional writing (e.g. lists, letters, labels, graphs, invitations). K.L.01bcde: The Highly Proficient student can demonstrate command of the conventions of Standard English grammar and usage when writing or speaking. b. Form regular plural nouns orally by adding /s/ or /es/ (e.g., dog, dogs; wish, wishes). c. Understand and use question words (interrogatives) (e.g., who, what, where, when, why, how). d. Use the most frequently occurring prepositions (e.g., to, from, in, out, on, off, for, of, by, with). e. Produce and expand complete sentences in shared language activities. K.L.02a: The Highly Proficient student can capitalize proper nouns throughout sentences they create on their own. K.L.05b: The Highly Proficient student can verbally create a list of verbs and adjectives and say the opposite. K.L.05c: With guidance and support from adults, explore word relationships and nuances in word meanings. c. Identify real‐life connections between words and their use (e.g., note places at school that are colorful). K.L.05d: With guidance and support from adults, the Highly Proficient student can explore word relationships and nuances in word meanings. d. Distinguish shades of meaning among verbs describing the same general action (e.g., walk, march, strut, prance ) by acting out the meanings. K.W.02: The Highly Proficient student can compare and contrast a real item versus non real item or object using a combination of drawing, dictating, and writing. 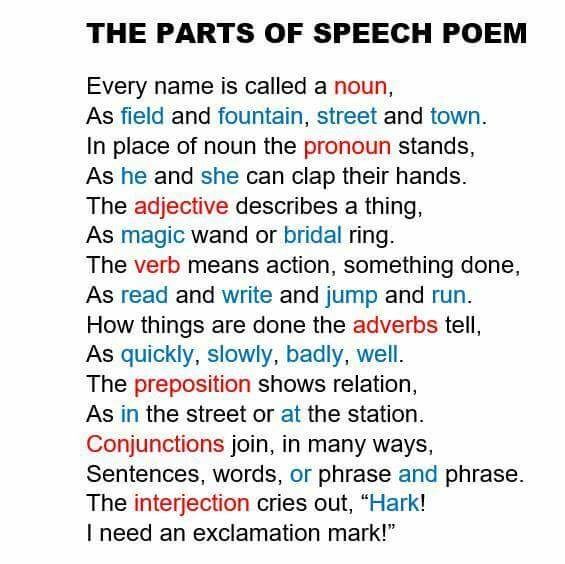 K.L.02b: The Highly Proficient student can use a variety of end punctuation marks correctly throughout their writing. K.W.03: The Highly Proficient student can independently write a detailed story with a sequence of events, using words and meaningful illustrations. K.W.05: The Highly Proficient student can independently add details to strengthen their writing. K.W.06: With guidance and support from adults, the Highly Proficient student can explore a variety of digital tools to produce and publish writing, including in collaboration with peers. K.W.07: With guidance and support from adults, the Highly Proficient student can participate in shared research and writing projects (e.g., explore a number of books by a favorite author and express opinions about them). K.W.08: With guidance and support from adults, The Highly Proficient student can recall information from experiences or gather information from provided sources to answer a question. K.2W.C6.PO9: The Highly Proficient student can correctly write their first and last name without a model. K.L.01a: The Highly Proficient student can use common nouns and verbs when he or she writes and speaks. K.L.06: Use words and phrases acquired through conversations, reading and being read to, and responding to texts. K.WF.01: Demonstrate and apply handwriting skills. a. Match upper and lower case manuscript letters. b. Write upper and lower manuscript letters, with reference to a model. c. Write left to right using appropriate spacing between words. K.WF.02: Demonstrate and apply sound-letter concepts. a. Segment all the phonemes in two and three-phoneme syllables and represent those phonemes with letters. b. Write the letters used to represent vowel phonemes and those used to represent consonants, knowing that every syllable has a vowel. K.WF.03: Know and apply phonics and word analysis skills when encoding words. a. Represent phonemes in simple words, using letter-sound relationships. b. Write or select an initial or final consonant when a medial vowel is provided. c. Spell VC (Vowel-Consonant) (e.g., at, in) and CVC (Consonant-Vowel-Consonant) (e.g., pet, mud) words with short vowel sounds. d. Accurately write grade-level-appropriate words, as found in a research-based word list. (*See guidelines under Word Lists in the ELA Glossary.) e. Attempt phonetic spelling of unknown words.